Unresolved drainage and road repair issues in Celoron’s southernmost cul-de-sacs have left some homeowners wondering if the village is neglecting them. 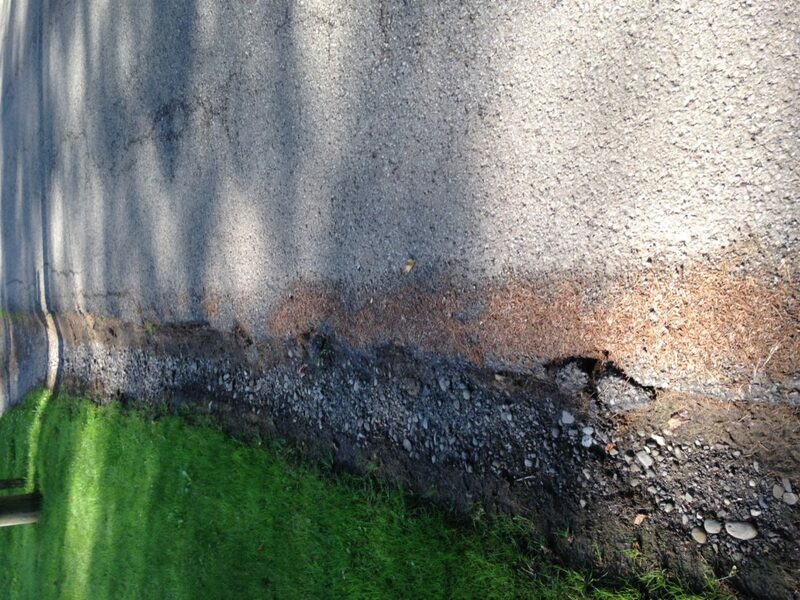 John Finley, a resident of Gifford Avenue, said the amount of water that runs across his driveway during heavy rainfall, along with the deterioration of his street, have become as much a hazard as a nuisance. Jon Nelson, a Merlin Avenue resident, said he’s facing similar issues. Both Finley and Nelson pointed out how Gifford and Merlin avenues are among a handful of roads in Celoron that are somewhat “separated” from the rest of the village, mostly because they’re dead-ends that require homeowners to enter the town of Ellicott to access the village center. For Finley, this “separation” only feeds into the perception that these roads are being overlooked by village officials. Homeowners have debated whether the town of Ellicott could step in and provide road maintenance since they plow the roads during the winter. Patrick McLaughlin, Ellicott town supervisor, said fixing a drainage problem is strictly a village issue. Despite their concerns, neither Finley nor Nelson have voiced them at a village board meeting, a point emphasized by Celoron Mayor Scott Schrecengost. Schrecengost said the village will blacktop its roads with the county when the county is ready to blacktop in late summer. As far as drainage issues, he said, the village is looking into it.